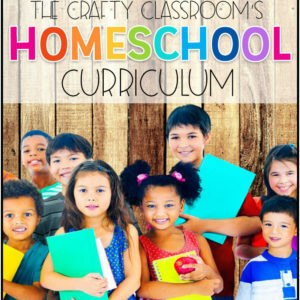 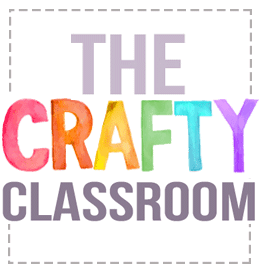 Do you follow The Crafty Classroom on Facebook? 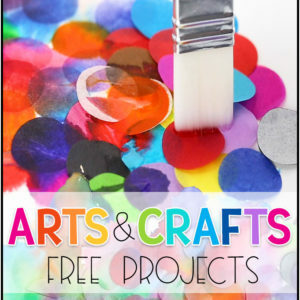 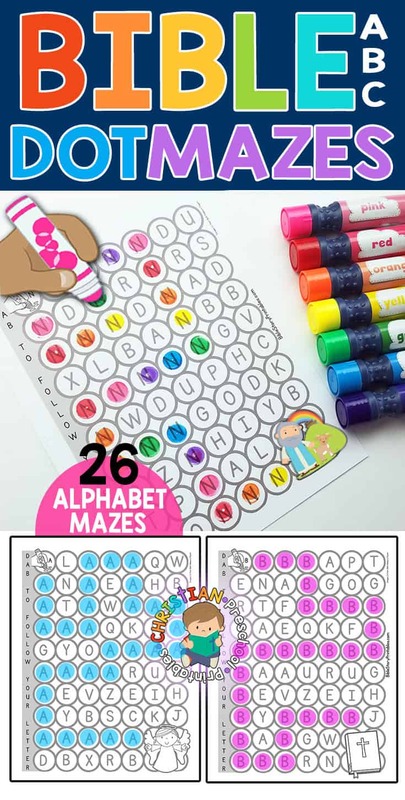 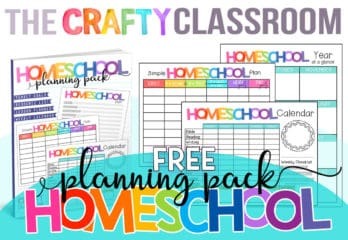 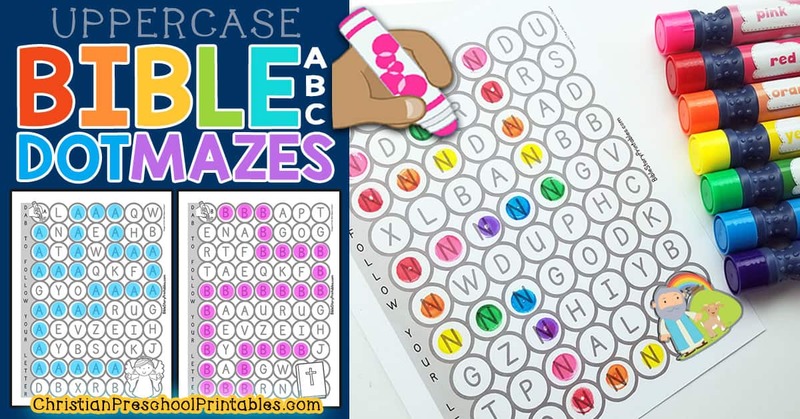 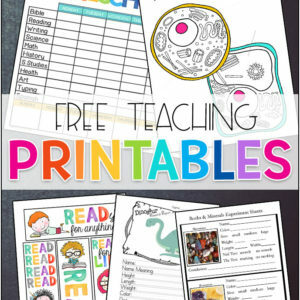 the Free printables and resources that I upload! 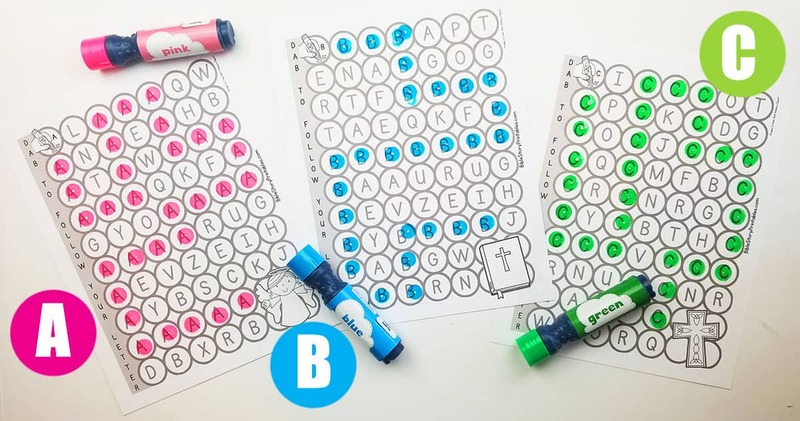 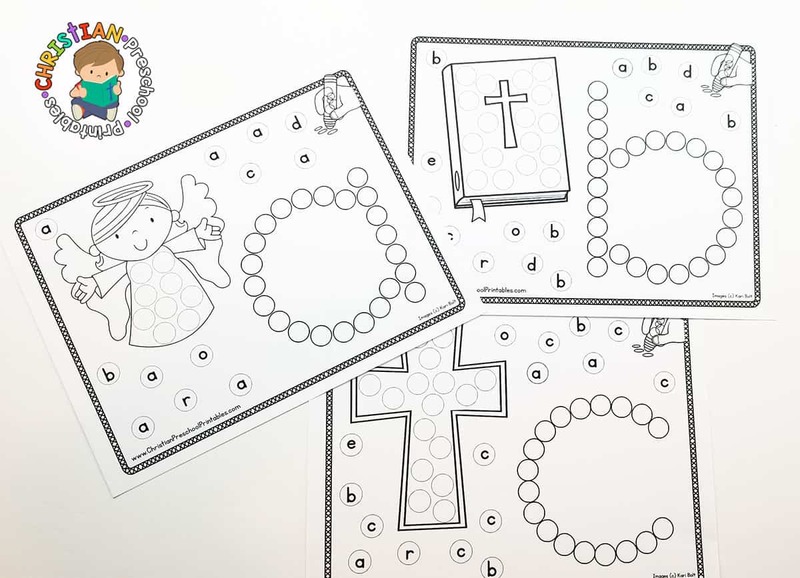 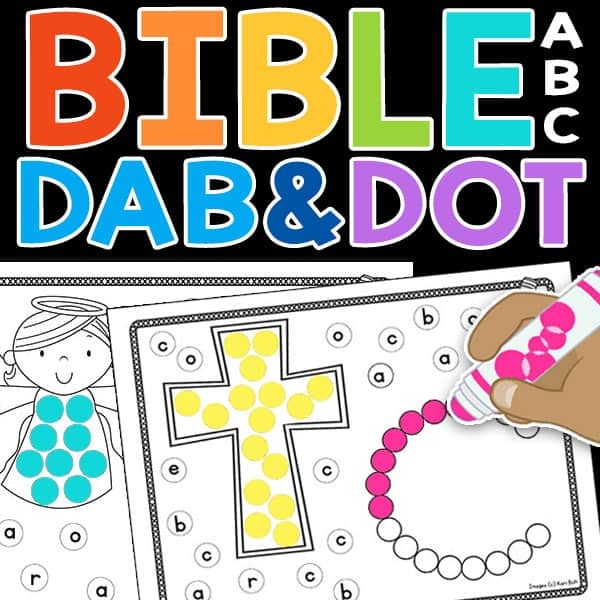 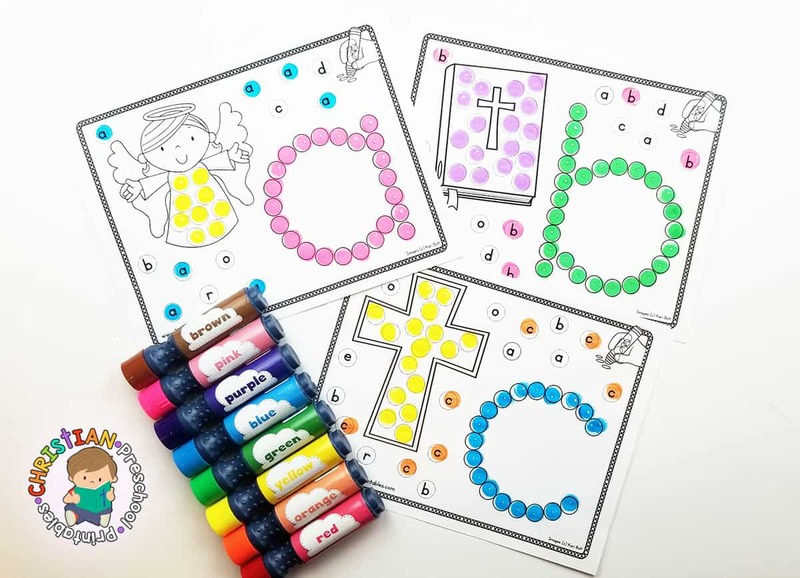 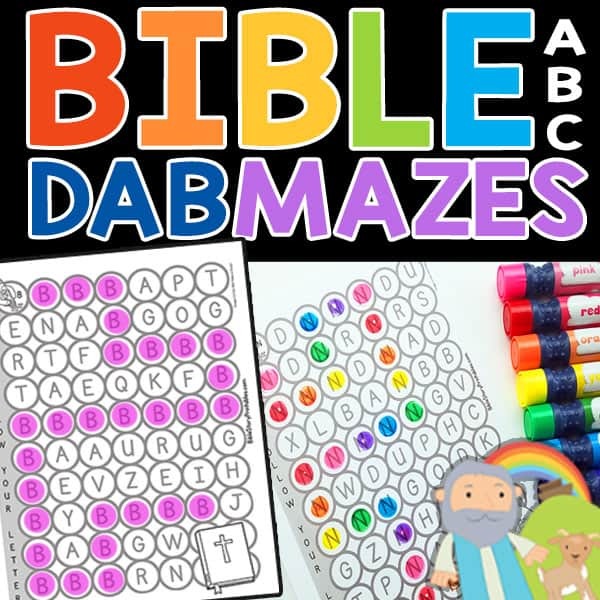 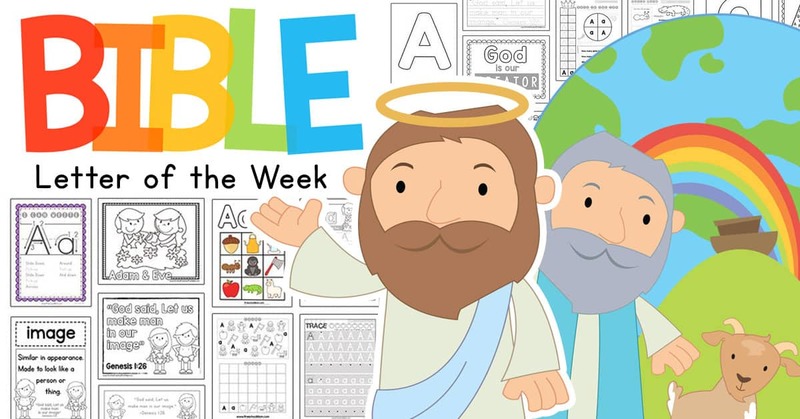 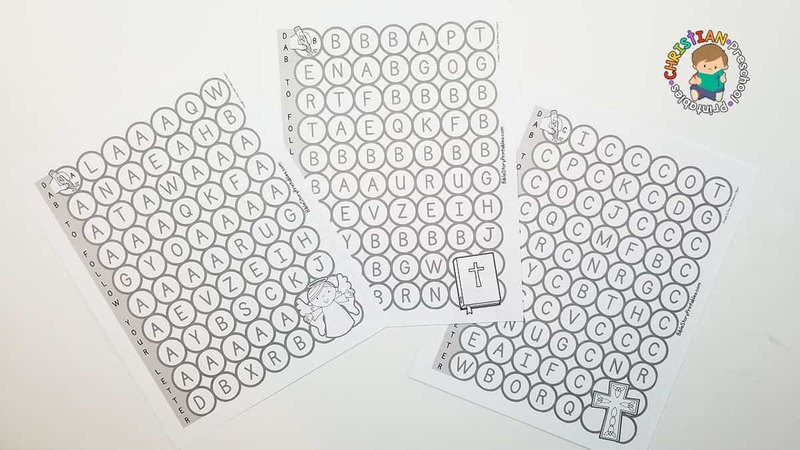 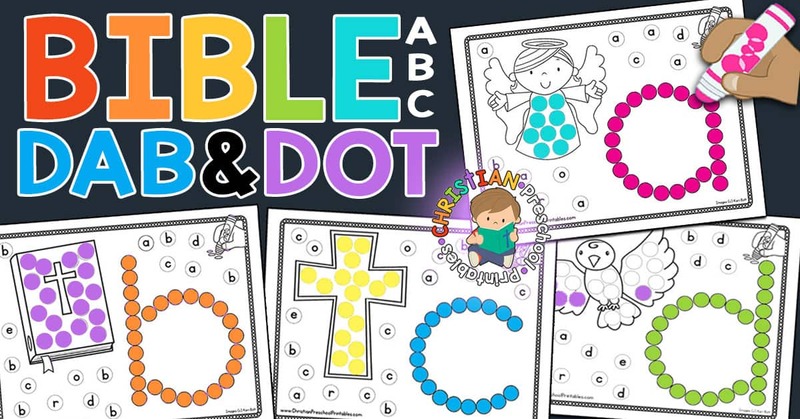 a set of Bible ABC Flash cards! 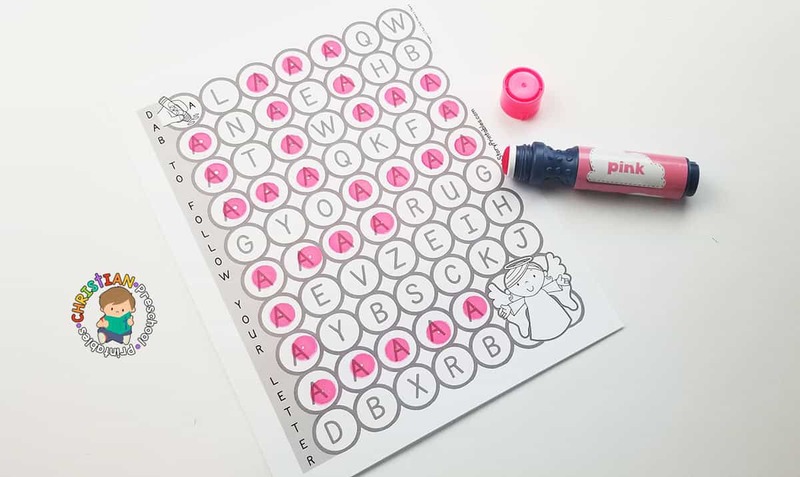 follow along if you’re interested!